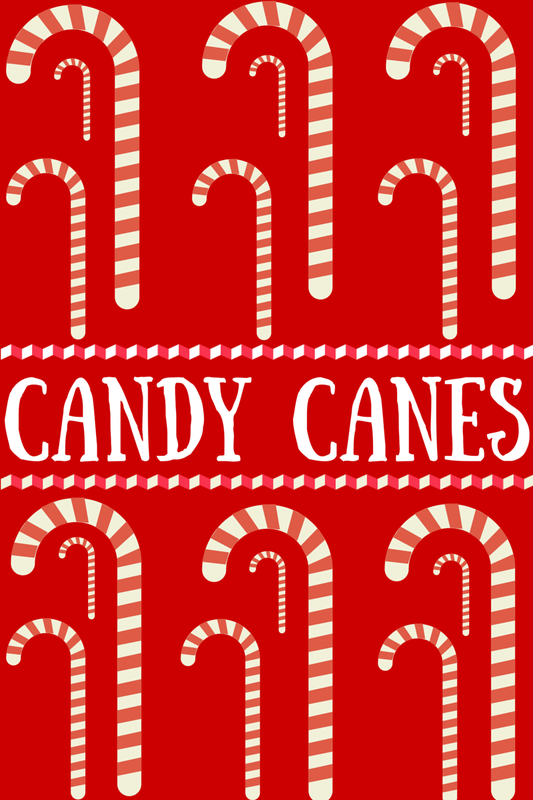 Next to Baby Jesus & Santa, the candy cane is probably one of the most recognizable elements of the Christmas season. Beyond that little tidbit, It is fascinating to see how candy canes are made. My family and I had the pleasure of visiting the Spangler Candy Company (which is mentioned in the video below). The size of the strips of white and red are enormous!! I never would’ve guessed that something so small would take so much!! If you ever get the chance to visit Spangler in Ohio, it is well worth it!